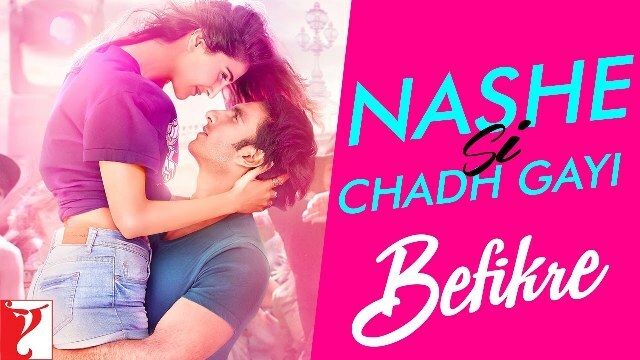 Latest track from the Ranveer Singh & Vaani Kapoor starrer Befikre is titled as ‘Nashe Si Chadh Gayi‘. 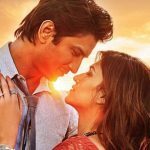 The song is sung by Arijit Singh and composed by Vishal-Shekhar. 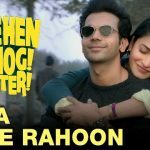 Its lyrics are penned by Jaideep Sahni under the music label YRF Music.